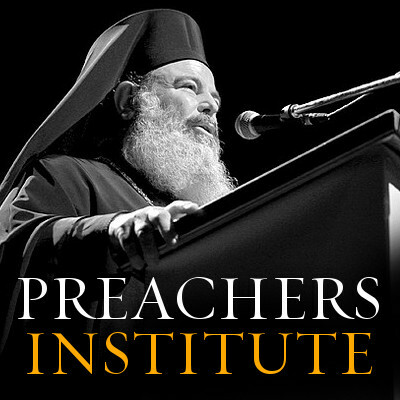 When we were in the early stages of discussing the mission and goals of the Preachers Institute, one that stuck out was the opportunity for advanced, intensive study of homiletics among Orthodox clergy. We decided early on that the professional degree (D. Min. ), not an academic degree (such as a Ph.D. or a Th. D) would best fulfill our vision, as it was the preacher on-the-ground, in the parish preaching that wanted more opportunities to advance his study and practice of homiletics where it counted most – in the local Church. 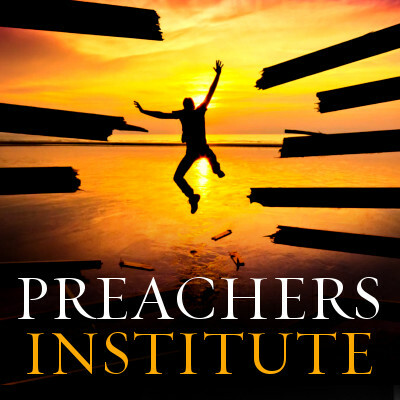 And indeed, a year since we launched Preachers Institute, we have over 10,000 unique visitors to our site monthly. Material is copied from PI daily! In order to better facilitate the planning and implementation of such a degree, we’re asking each of you to take the poll in the sidebar. Choose as many as you like to answer, just be as honest as you can. The poll will end on May 15th at midnight. Pass this to others, who can likewise, take this poll and help us. Thanks for helping us out by registering your opinion on this poll. We have much more coming this year from Preachers Institute. Stay tuned, as they say. And, as always, pray for us. 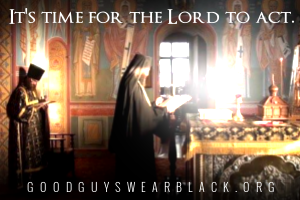 Share the post "On A Doctorate in Orthodox Homiletics: Poll"